Neff's FL502 performance fleece full zip hoodie is a modern take on your favorite wardrobe staple—a go-to hooded sweatshirt. 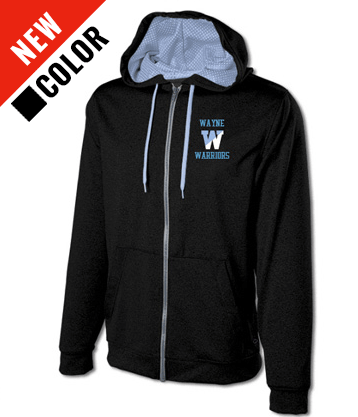 As comfortable as ever, Neff's fleece is made with 100% moisture management material to keep you warm and dry while providing ultimate comfort, making it ideal for warm-ups, practices and activities. Sorry, no special offers for this product at this time. 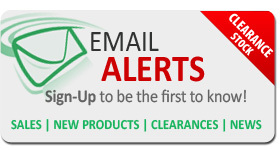 Sign up for email alerts to receive sale notices, clearance alerts and product news from Neff.